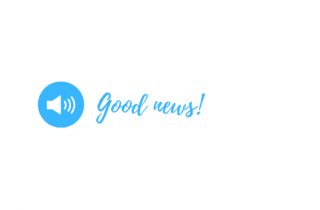 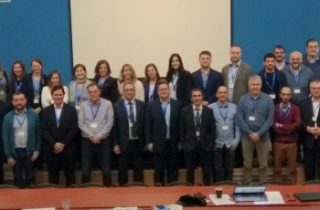 IDENER begins 2019 full of new projects and activities! 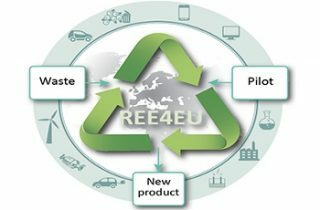 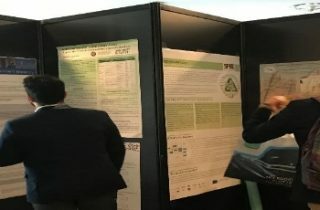 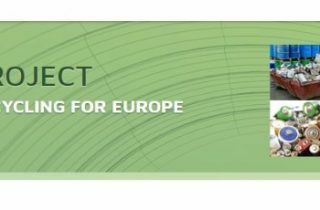 REE4EU project launches a new brochure! 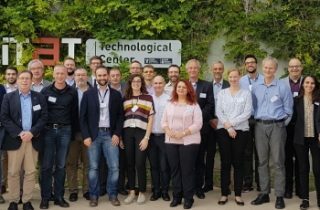 Kick-off-meeting of Liberate project, Barcelona (Spain), 18th of October ’18.